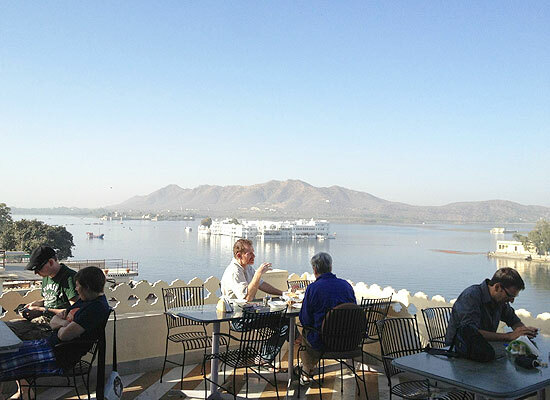 "Located on the east bank of Lake Pichola and providing its breathtaking view is the Jaiwana Haveli in Udaipur. Private home of Thakur of Jaiwana, Jaiwana Haveli has now been converted into a heritage hotel and is well known for providing warm hospitality and luxurious stay to its guests. 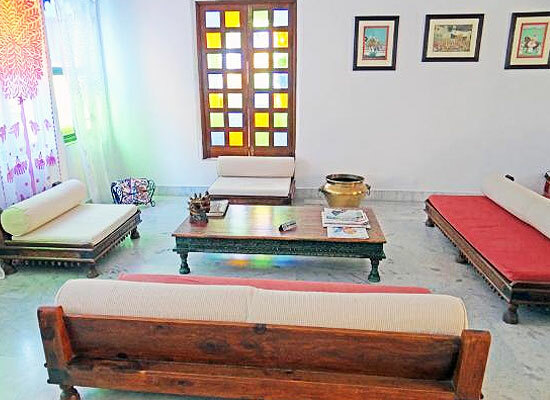 Located in close proximity to the city Palace and being easily accessible, Jaiwana Haveli is preferred equally by both holiday makers and business travelers. Private home of the Thakur of Jaiwana, one of the Jagirdars of Maharanas of Mewar, Jaiwana Haveli was earlier known as the Caravan Serai. Now converted into a hotel, the hotel is now professionally managed by the family members of the Jaiwana family. Offering 24 well appointed and well furnished rooms, Jaiwana Haveli provides excellent accommodation facilities to its guests. The rooms are spacious and replete with all basic amenities making the stay of its guests a comfortable and a memorable one. 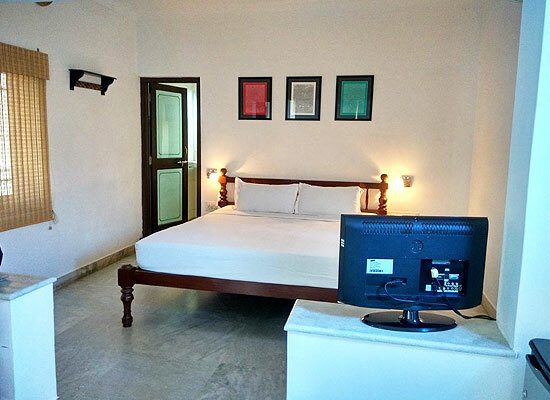 The rooms have been categorized as Deluxe room and Standard room. 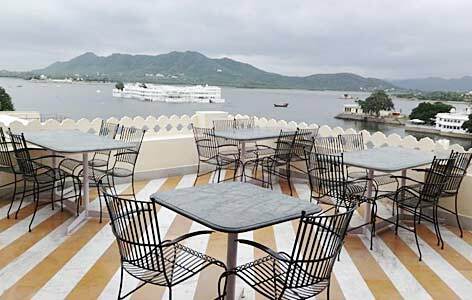 With a multicuisine restaurant and a roof top restaurant to pamper your taste buds, you can definitely look forward for a memorable dining experience at the Jaiwana Haveli, Udaipur. The restaurants serve you with wide range of delicacies from across the regions to tickle your hungry taste buds.